In a few days’ time, there will be a change in the placement of the two great Astrological Planets – Rahu and Ketu in the celestial sky. The transit is taking place after 1 year and 8 months and will have various types of effect on different zodiacs. Before analysing the transit, let us first know as to what this shadow planet Rahu is and details about the smoky planet Ketu. There are various types of mythological stories about the astrological planet Rahu. As per the allegorical fables, the astrological planet Rahu and Ketu was a demon and during the Ocean churning event, they were trying to drink the nectar of ever long life. Planet Sun and Moon watched the incident with caution and immediately informed Lord Vishnu. The Lord anticipating danger beheaded the demon with his Sudarshan Chakra. In the meantime, one drop of nectar have gone inside the body of the demon and hence the first part of the body i.e the Head is known as Planet Rahu and the other half of the body is known as Planet Ketu. Astrological planet Rahu is a materialistic planet and remains always unsatisfied. Highly innovative in nature, this planet creates an aura around it, so that it becomes impossible for ordinary people to judge the person who is controlled by Rahu. Planet Rahu wants worldly belongings at one go and provided a chance it wants possessions of those in seconds. This planet never obeys the law and delivers sudden results. So, whether life events are for bad or good, Rahu makes it happen in a very sudden way. Rahu is also about illusion and it creates a mist around the person. Individual with well- placed Rahu can become a great film artist. Most film stars have well placed Rahu in their vedic horoscope. Rahu also rules the political arena and by that it also means that politicians who have reached to higher position have a well placed Rahu. However, there are many events in life, where Rahu make wonders. Most of the never forgotten stories in the world are due to the planet Rahu. This planet has created history and those are not the ones which will be forgotten. The creation of an individual in the Rahu Mahadasha with a well placed Rahu in the vedic chart remains memorable forever, even after the death of the individual. This planet is fascinating and the deeds accomplished always keep a mark in the history books. This planet may make you a King or may help you to rise to a level of the King out of nothing. That’s the height of uncertainty with this planet. It’s unpredictable and hence prognosticating about the astrological prospect of the planet becomes difficult. Except Jupiter and Venus the planet Rahu is not controlled by any other astrological planets. Venus being the demon spiritual leader, the planet never does harm to its own spiritual guru. Jupiter is the celestial spiritual leader of the Devtas and always reins in planet Rahu to perform things in a great way. Hence you may observe that the great scientists may have Jupiter and Rahu together. Planet Rahu means sudden expansion and planet Jupiter is about expansion by patience. So, both the planets go well together. With rest of the planets, Rahu is all about taking their nature like a chameleon and expanding their energies. The planet Rahu has fifth and ninth aspect from its sign. Aspects of planet Rahu are also there in the seventh house but since it’s seeing its own body Ketu, the aspect is not that great. Planet Rahu is known as the North Node of the Moon. This is a spiritual planet and generally symbolizes detachment. This is the planet which makes you learn the art of isolation in one’s life. The planet Ketu is a spiritual planet and signifies processes of materialization to spirit and may be considered both benefic and malefic since it causes sorrows and loss and at the same time it brings ones closer to God. Planet Ketu is the karaka for non-attachment, fantasy and intuition. A well placed Ketu provides one with great wealth and good health to the native. This is the planet for liberation and enlightenment. Planet Ketu is the South Node of the Moon. So, let’s analyse as to what happens when these two planets changes its signs on August 18, 2017 from Leo to Cancer Zodiac (Rahu) and Aquarius to Capricorn Zodiac (Ketu). The following will be the general reactions on the specific zodiacs: keeping aside other parameters. When planet Rahu transits to Cancer zodiac and enters one’s ascendant (Lagna), it is going to make the person obsessed about ancient knowledge and will make him/her to increase appetite towards spiritual knowledge and doing good deeds. It will make the person perform higher good. It will be a phase of knowing one-self better in this 1 and a 8 years period, the individual will be obsessed about spiritual places and reading spiritual books and in publishing books or documents. While planet Ketu will make sudden levels of detachments towards one’s wife and legal business. This will be an income phase for you with increase in revenue from business or profession. Rahu will however create some challenging times with one’s family and the relations are likely to go ups and downs. It’s the time when you may find sudden voice, where there was none i.e this may be the time when you make feel your presence in the family and society. It’s the time when you may take steps to cure yourself from diseases and also will be obsessed with your own reputation in the world. While planet Ketu may help you to spiritually connect with things which deals with higher good. This will be a phase where you will gather courage to pursue your goals through sudden efforts. Rahu is likely to connect you with large organizations and may also make you write short stories/documentations with short travels. This is also the time, when your relations with the younger siblings will be ups and downs. Planet Ketu on the other hand is likely to make you less spiritual and less connected with own biological father or fatherly figures. This will be a phase where your relation in the mother’s house will be too good and equally bad during these times. Rahu here will bless the native with a property suddenly coming in your way or may cause air travels. Rahu will also make the native think on managing expenditure or obsessed about the expenditure part in one’s life. The planet Rahu will also help one learn about secluded places in the world. Ketu on the other hand may make the native have a routine job and may provide sudden foreign travels. Placement of Rahu is likely be the reason for ups and downs in relation with one’s child. Rahu here is likely to make the native emotionally connected with one’s creativity. Rahu here is likely to make the individual care more on one’s appearance. Ketu on the other hand is likely to provide sudden gains in one’s life. Rahu for Aquarius ascendant will make the native destroy one’s enemies, but will provide undue tension. In the midst of mental anxieties, the person will focus more on family and income. Ketu on the other hand will provide one freedom from seclusion and will provide active life amongst the masses. Rahu is likely to be the reason for some ups and downs in one’s legal relationships. However, Rahu will make one to have control on one’s younger siblings and will work towards focusing attention towards getting acknowledgement from larger organizations. Ketu on the other hand will make the native discover oneself spiritually. Rahu will make the native here go deeper into the subject of occult and mysticism. It will also make the native gain knowledge from ancient literature and will fascinate him/her with the wonder of the ancient knowledge. Ketu on the other hand will make one to think less about income and not to get interest in ones savings and family. Rahu will make the native have greater interest in ancient spiritual knowledge and education. This is the time for getting doctorate degree or for higher education. This planetary transit may also make one to publish books and the native will be now obsessed about creativity. Ketu on the hand will make the native understand the root for one’s existence in this world. 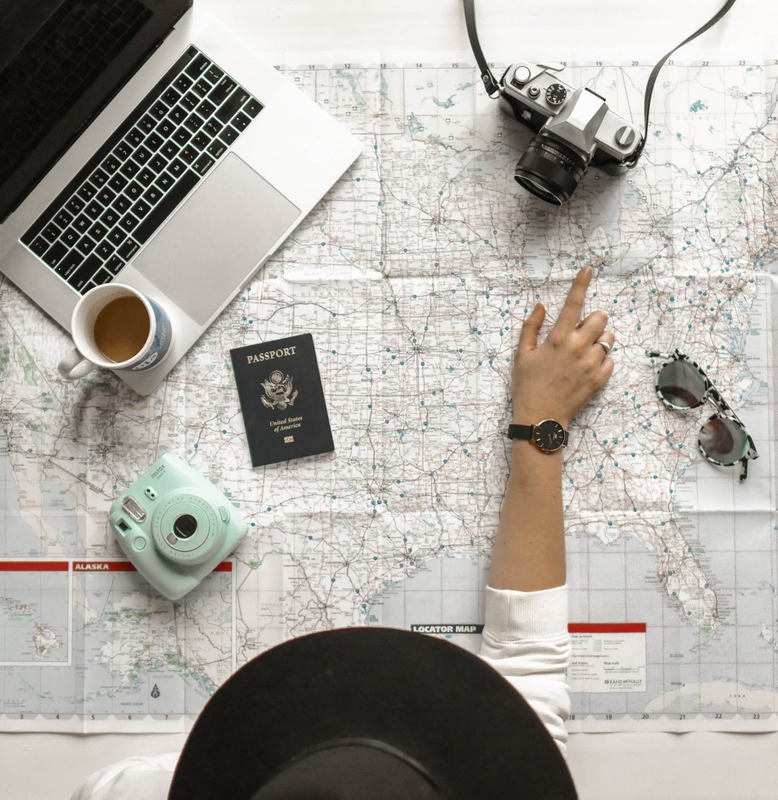 Rahu will make the native have great opportunities in the career as well as will make one travel to foreign lands during the 1 year and 8 months period. Rahu will also make the native look deep into medicines and the different ways of curing oneself from diseases. Rahu here will also make the native find strategies to defeat ones enemies. Ketu on the other hand will be about creativity and will detach one from one’s house. Rahu will make the native take interest in getting associated with bigger organizations. Relations with elder brothers will be ups and downs and will give good financial gains in life. Rahu will also make the native obsessed about the relations with his/her better-half. Ketu on the other hand will make some distance with one’s children. Rahu will make the native do expenditures and one need to keep check on the finances and will make the native obsessed with occult sciences and ancient spiritual knowledge. Ketu will on the hand destroy one’s enemies. The above write up is a general prediction based on only one aspect of transit of Rahu and Ketu and these are my personal views which may not match with astrologers. 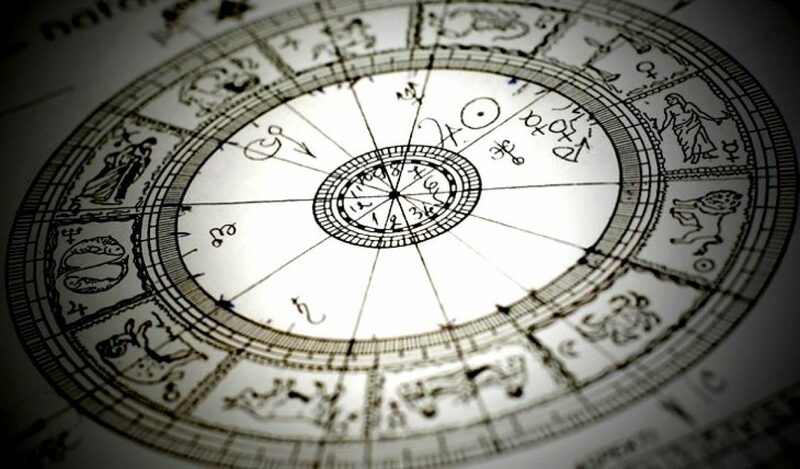 This is based on my experience of reading this subject and looking into the practicalities of the situation based on horoscope analysis for all these years.